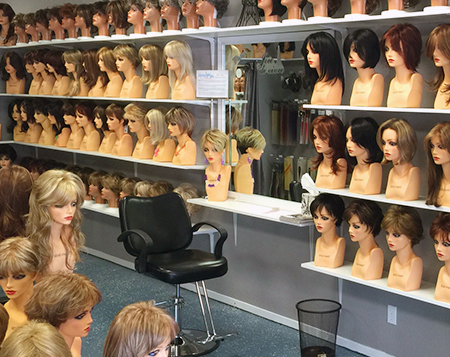 Wigs can be fun, they can be a pain and they can be an important tool. In this episode Kath and Faith answer a question from listener Christine who asked about options for the follically challenged. So listen now and learn everything about wigs; types, costs, wig materials, shapes, where to get them and why Faith hates them! Indie film Little Sister where the main star Collen Lunsford definitely wears a wig. Good movie - worth checking out. NYC wig shop Wigs & Plus - Faith's favorite spot for store-bought hair. A gallery of unfortunately-attired people who ordered clothes from China.